If you’re missing a single tooth, an implant with a crown will completely restore your smile and chewing in the most natural-looking way. 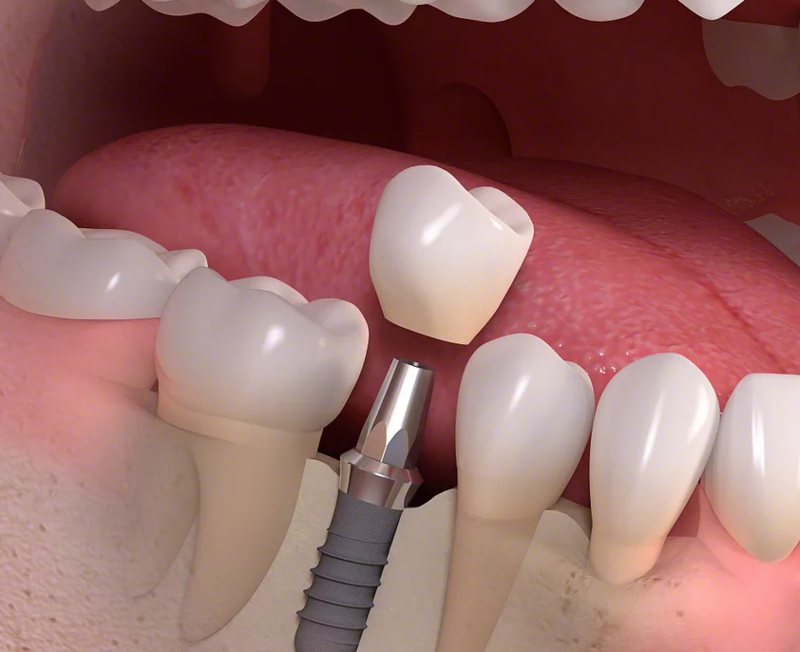 An implant also prevents shrinkage of the bone and gum. Contact our office to learn more about this service.